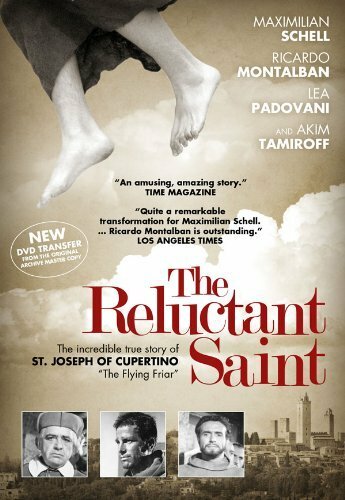 Joseph of Cupertino, a simple young man thought by many in his village to be an idiot, is pressured to enter a monastery. He does so, and surprises everyone by passing the entrance exam to study for the priesthood. But this is only the first of many surprises from the man who would become Saint Joseph Cupertino.